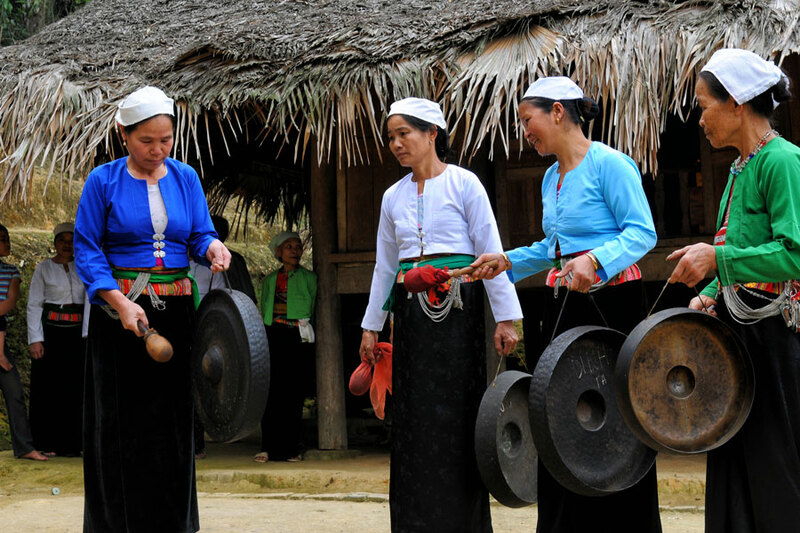 North Vietnam – Famed for mountains, rice terraces, ethnic minorities, and colourful national costumes. 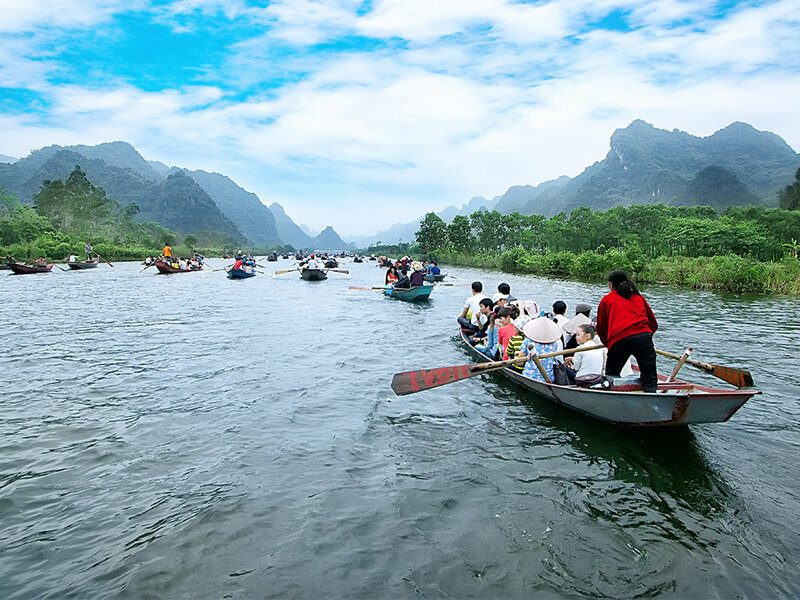 Central Vietnam – Packed with historic heritage, cultural and natural beauty as well as and mouth-watering local dishes, we will introduce it to you all. 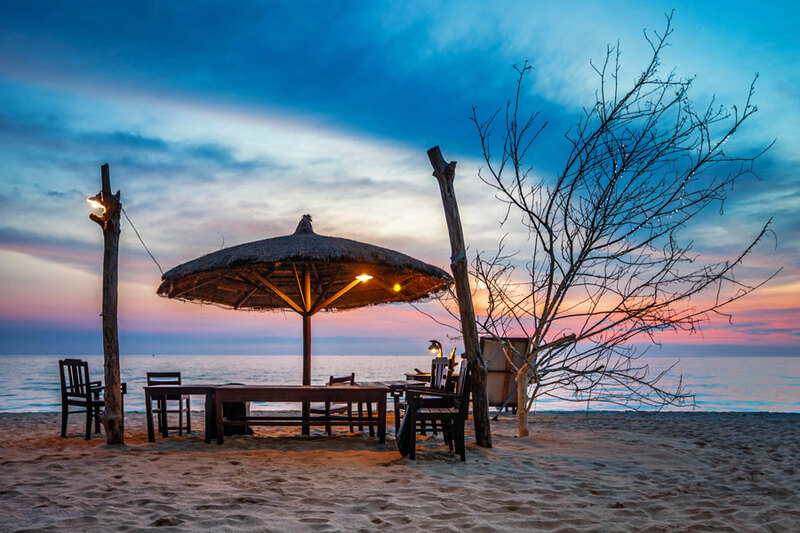 South Vietnam – From pristine beaches, recreational activities, museums, to food markets and seafood as fresh as it gets, you can feast your eyes and belly 24/7. And what are the best places to visit in Vietnam? Without further ado, let’s get started! 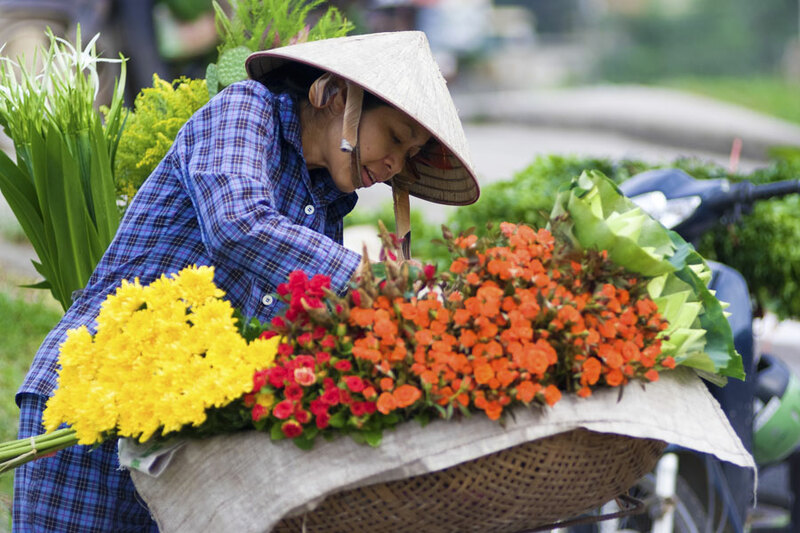 Experience the colonial charm of Vietnam. Even if it is a bustling city, you can still find parks with lakes, fascinating historical buildings, small markets, a labyrinth of alleys, pubs, restaurant as well as authentic street food. 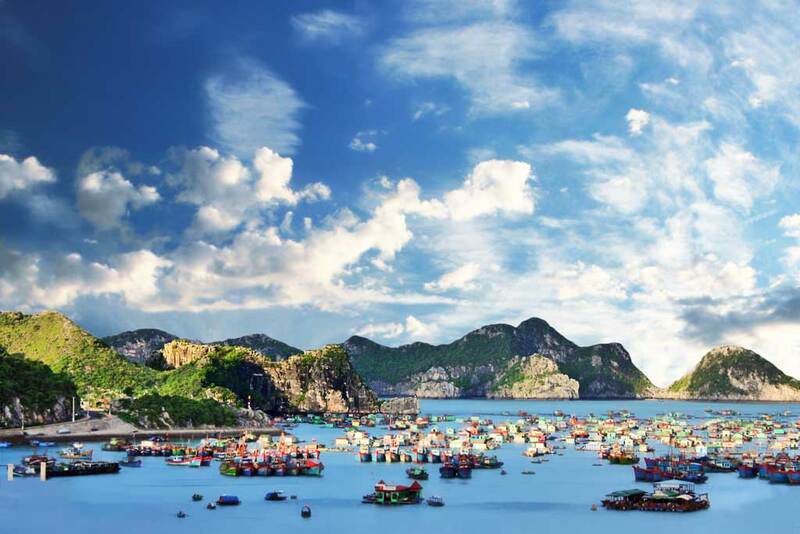 One of the best places to visit in Vietnam is definitely one of the most beautiful natural sites in the world. Relax on a cruise aboard a traditional junk, as if in the past. Discover caves and forgotten islands and coves. Romantic views, photogenic sunsets, and more await! Treat yourself. 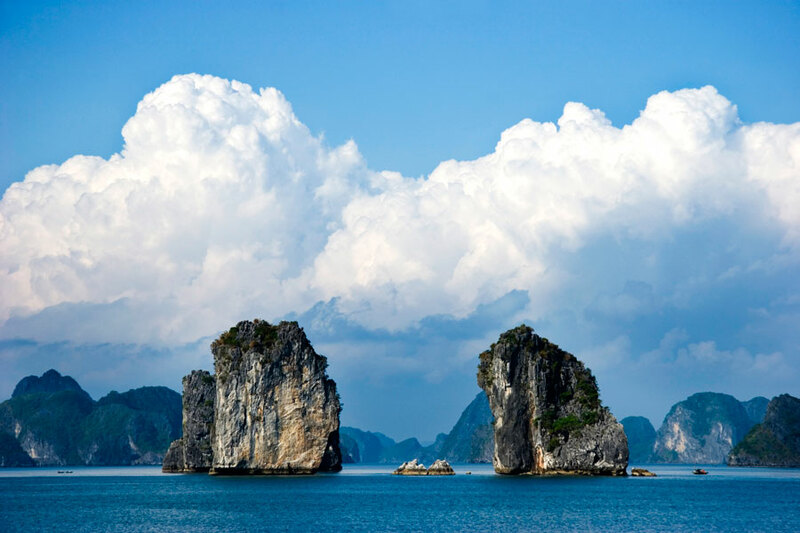 Oh, and do not miss Bai Tu Long Bay, off the beaten track route. Tranquil bay at Cat Ba Island System, with about 400 islands covered by green forest. Sounds like a paradise on earth? It is! Limestone islands, small villages, fresh seafood, cruise on a boat, swim or even kayak. Enjoy the real beauty of it and the daily life of the local people making their living in floating village communities. A stunning and diverse place with monoliths scattered around the greenery, rivers flowing through and caves formed in it. Fun fact: the movie Kong- Skull island was filmed around here. 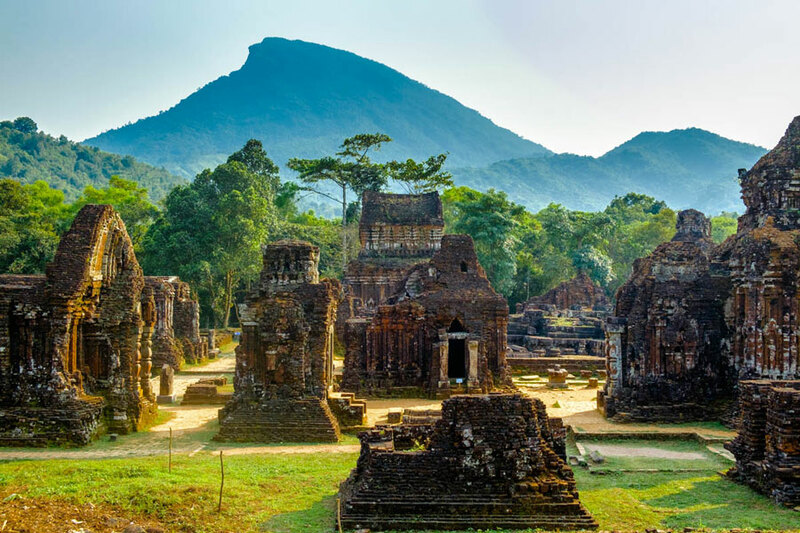 You do not have to be a kong to enjoy one of the most beautiful places in Vietnam like a king! What will your tailor-made holiday include is up to you, Majesty. Terraced mountains of rice and corn, on the border with China. An environment where unspoiled villages are home to many tribal ethnic groups dressed in their colorful costumes. 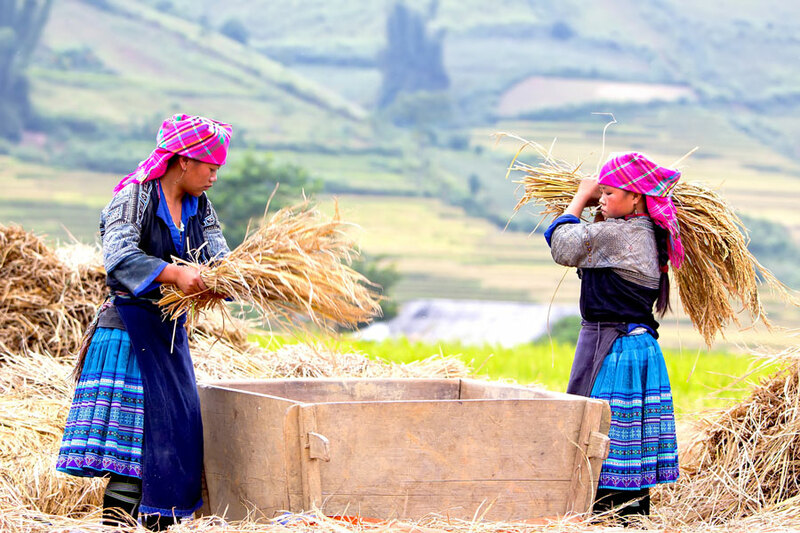 Authentic charm, rice paddies, treks, forests or local markets. Gaze in awe upon this beauty of North Vietnam. 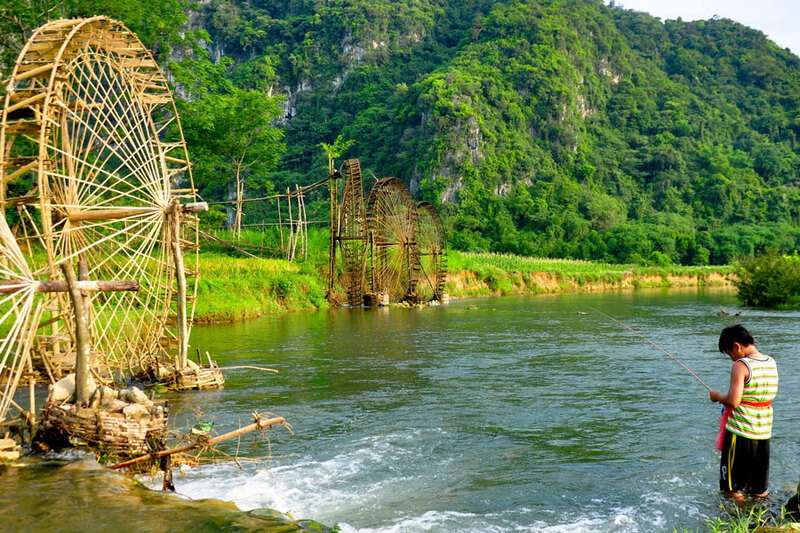 A rural valley with cliffs, rice field terraces, unique culture and laid-back atmosphere just 3 hours from Hanoi? 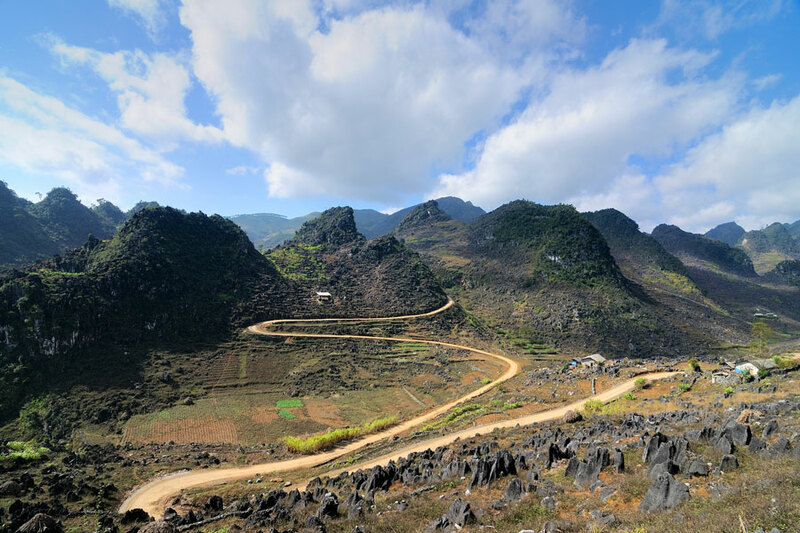 Vietnam is diverse and Mai Chau is the proof. From the great outdoors to authentic homestays, exploring caves, buying silks or eating like a local… it is up to you. Just breathtaking. That is what it is. 1000 meters above sea level you can find stepped rice fields, high mountains, deep valleys… A complete package. 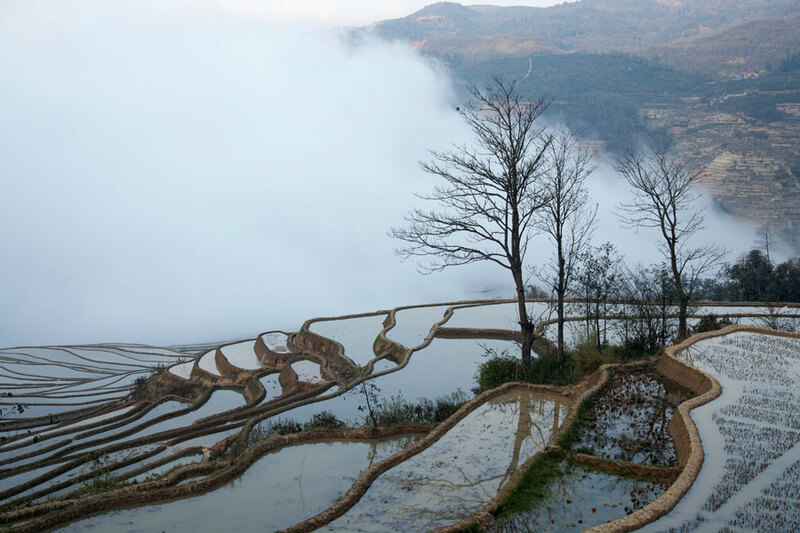 Mythical rice terraced landscapes close to China. Beauty lies off the beaten path. It is a true fairytale since from late November until the end of the year, there is even a chance of snow. 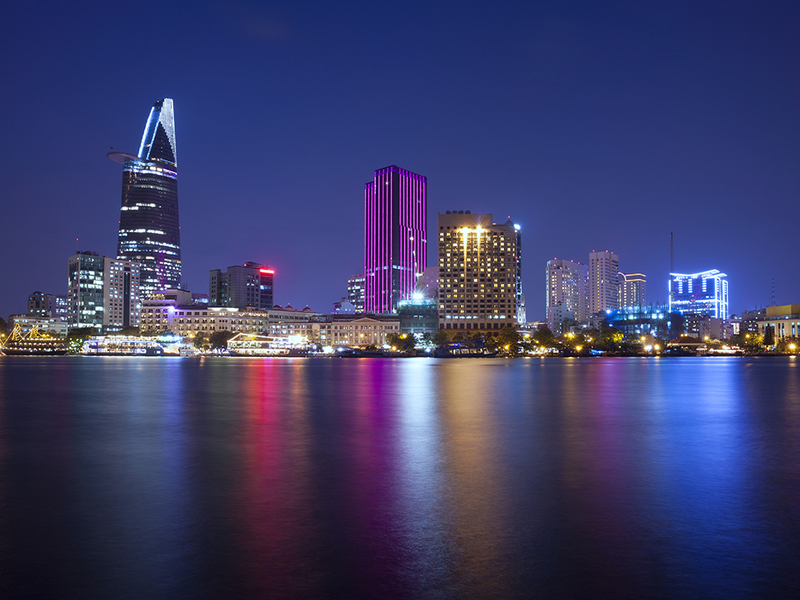 Make sure you read our weather guide on what is the best time to travel to Vietnam. Remote, rustic, authentic. A mix of pristine nature and cultivated rice terraces. Ever wondered how do they water the fields? With help of wooden water wheels. Take your camera out and capture the moment or take on of the stunning trekking paths. The religious and cultural heart of the country is now listed as World Heritage by UNESCO. Royal palaces, dynastic mausoleums, Perfume River, serene gardens, tombs. 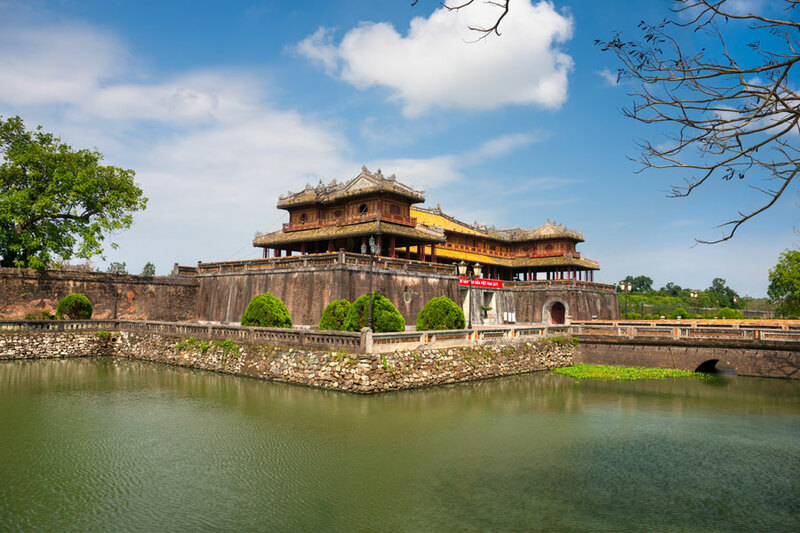 Even though many of its finest buildings were destroyed during the American War, Hue Imperial city lives and strives on. 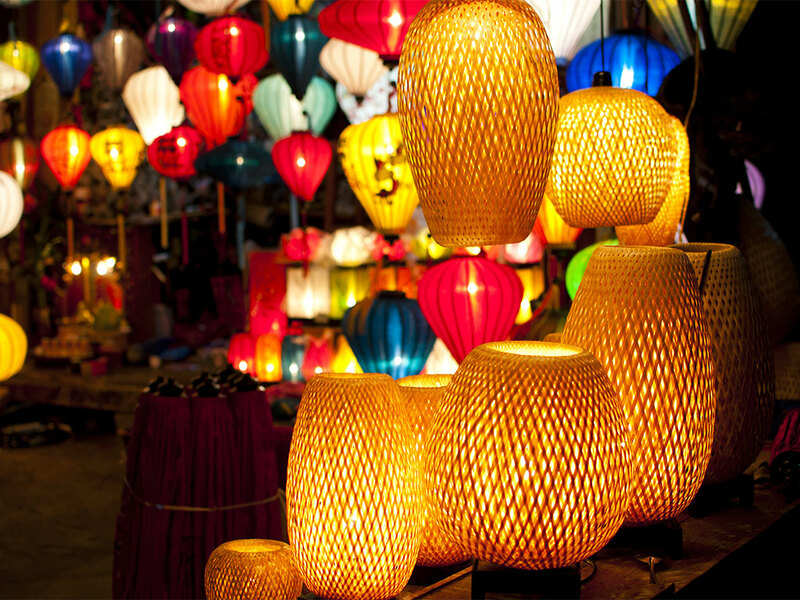 Stroll around streets of the well-preserved old trading port of Hoi An, covered in lanterns, get yourself a tailor-made dress, visit temples and try tasty food. Hoi An will steal your heart. This complex of Hindu temples has an extraordinary atmosphere. My Son, tiny Angkor Wat of Vietnam or Borobudur of Indonesia, was constructed between the 4th and the 14th century AD by the kings of Champa. Unravel its mysteries. South-Central coast offers beaches, diving and many more. Another resort city you might think? 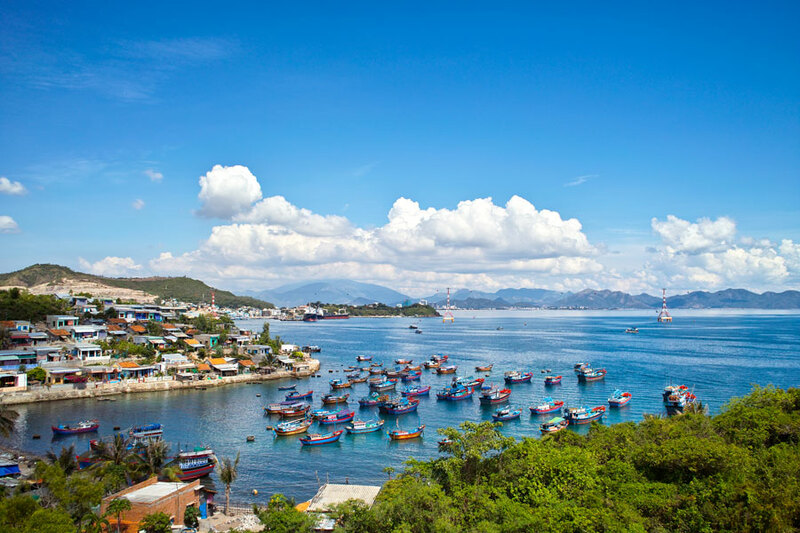 Well, Nha Trang is a large bay with a total of 19 islands offshore. Biosystem and nature here are really unique. Do not miss out. 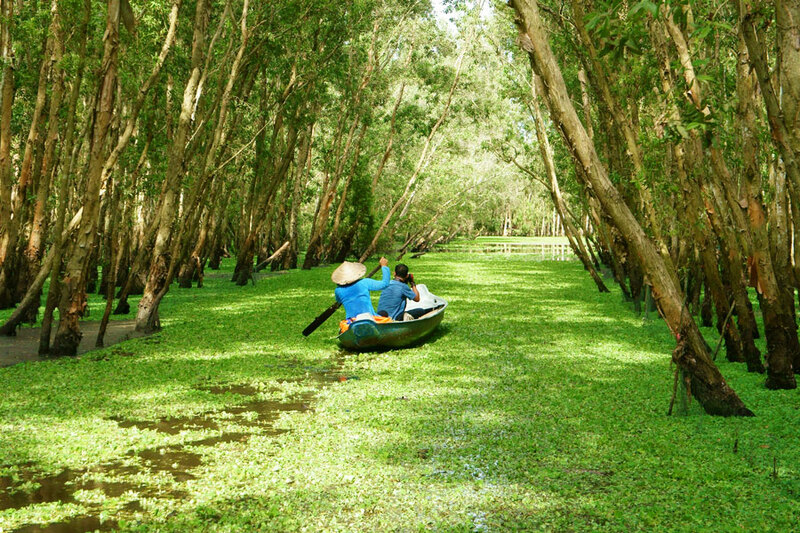 Take the Mekong Delta tour visiting villages and floating markets and seeing the life of local with your own eyes, not on a travel channel on TV. Did you know that the Mekong basin covers an area the size of France and Germany? It also provides 70% of the tasty exotic fruit consumed throughout Vietnam. Taste the authentic Vietnam! This “Emerald Island” is a paradise for swimmers, beachgoers, tan lovers, divers, lovers of lush green sceneries and foodies. Seafood here, local pepper and fish sauce are a must. Visit a national park, enjoy clear water, hills, fish sauce factory, pepper or a pearl farm while enjoying the warm weather. Coconut trees, red canyons, white sand, and sand dunes, all on a canvas of deep blue sky. Just divine! 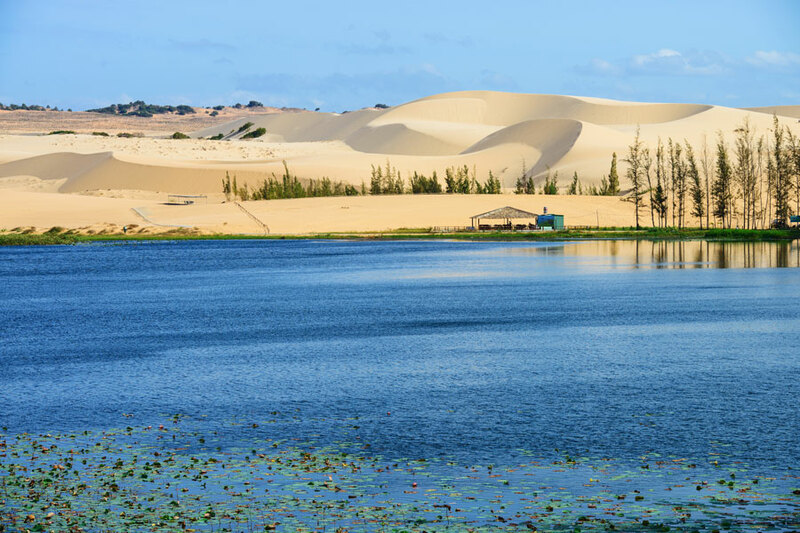 Have fun sledding on the sand dunes, doing watersports, see the busy port or a small market selling fresh shellfish. A remote group of islands off the southeast coast of Vietnam. 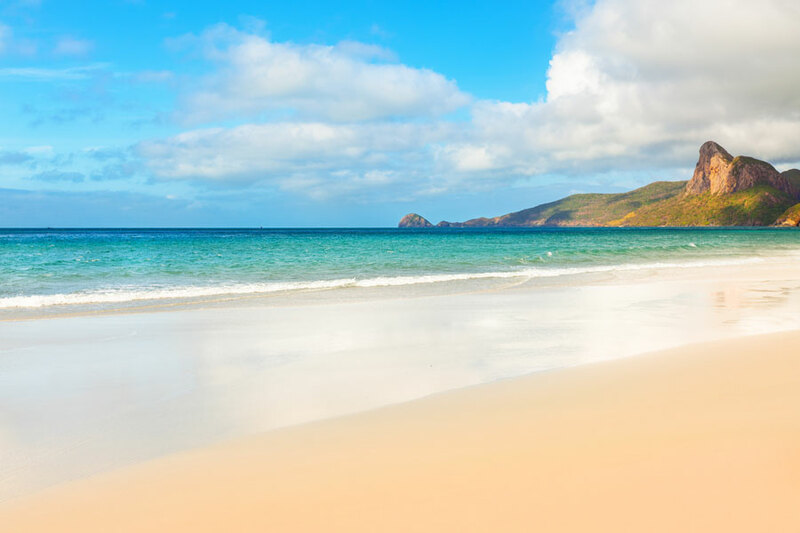 Being a breeding ground for turtles and having unbelievably clean waters, there are protected areas as well as snorkeling spots, beaches, forests to explore. Be the Robinson, apart from the fact that we will take care of everything, you will just relax. 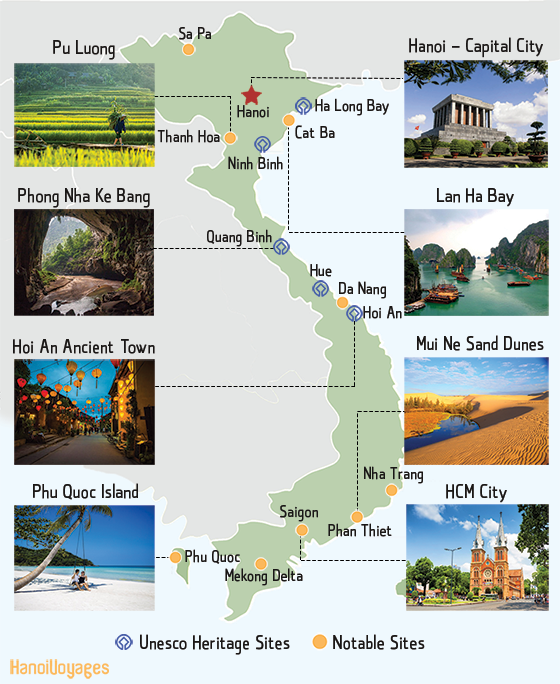 In our opinion, those are the best places to visit in Vietnam. Agree? Have some additional place on your mind? Contact us to discuss it!